The immigration advocacy group Veterans for New Americans hosted a panel discussion at San Antonio College’s Victory Center Thursday evening, exploring the history of military service by immigrants and the legal barriers to the enlistment of foreign-born residents. 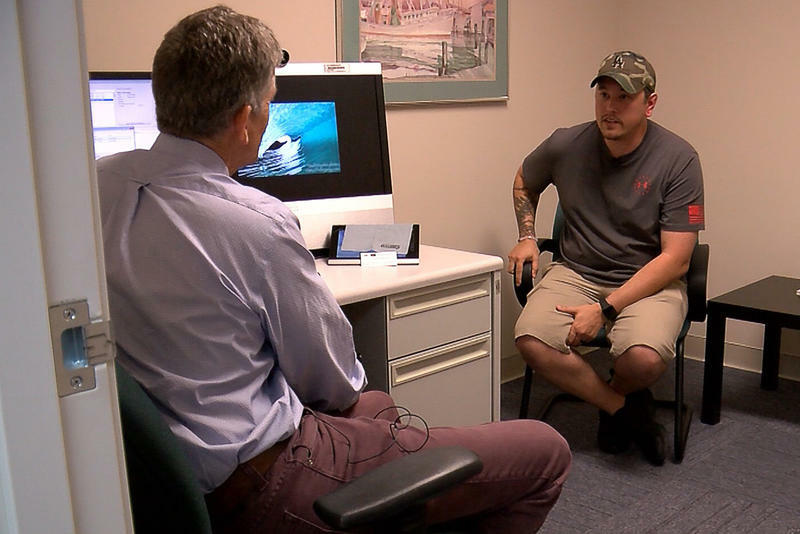 The Department of Housing and Urban Development and the Department of Veterans Affairs awarded just over $1 million Wednesday to a program that tries to tackle veteran homelessness. 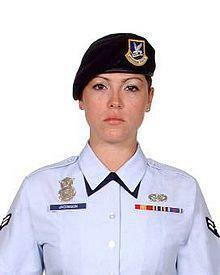 Thirteen years ago Friday, 21-year-old Elizabeth Jacobson became the first airman to die in Operation Iraqi Freedom. She was assigned to the 17th Security Forces Squadron out of Goodfellow Air Force Base near San Angelo, where she was memorialized. TPR's Carson Frame spoke with those who knew A1C Elizabeth Jacobson.